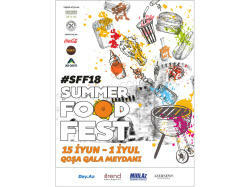 The summer season is in full swing and Baku Summer Food Fest is upon us. The long-awaited festival will take place in Azerbaijan's capital form June 15 to July 1. 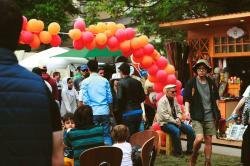 More than twenty restaurants and cafes of the capital will take part in the festival. In her interview with Trend Life, Aylin Seyidova told about how is the food festival going. Rumor 1: Free food. Reality - affordable food prices. 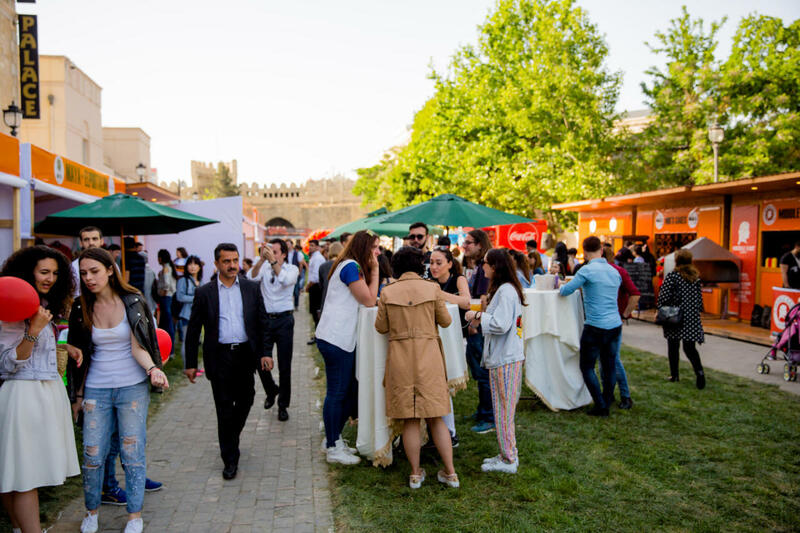 The main feature in the menu of the festival participants will be affordable prices, for example, if the same dish at the usual time costs 20 manats, it will cost you only 5 manats at the festival. At the same time, all restaurants strictly observe the high level of food quality and safety, excluding poisoning and other unacceptable incidents. Rumor 2: Boring concerts. Reality-trend music and interactive entertainment. Famous DJs themed evenings - Indian Night, Jazz Night, Voice of Summer Food Fest, etc. await you at the festival. Rumor 3: Disorder. Reality - new acquaintances and communication. Our team cares about the safety and friendly atmosphere. 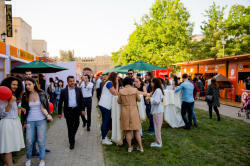 To be a participant of SFF means being part of a huge family of food & beverage, where partners and guests are people who know and understand the importance of such festivals and support this initiative every season. Thanks to the variety of entertainment, the festival will be fun both for children and for their parents. Rumor 4: An incomprehensible audience. Reality - foreigners, families, advanced youth. 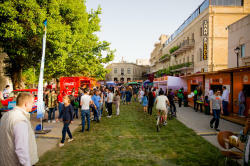 Only at the Summer Food Fest festival you can meet a huge number of Baku residents and foreigners who came here for the atmosphere of rest, entertainment and delicious food. This is a place where everyone feels like he is on vacation. Rumor 5: A waste of time. Reality-a point of return. We guarantee that once you have visited the festival, you will definitely return here! The euphoria and sense of drive that envelops the guests and participants of the festival will grab you so much that at the end of the event, you will miss it all year! 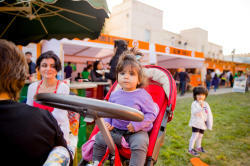 A gastronomic feast will be organized in the heart of Icheri Sheher, near Gosha Gala. Every day from 11:00 to 23:00 various quizzes from restaurants, master classes, entertainment for children, and wonderful music.